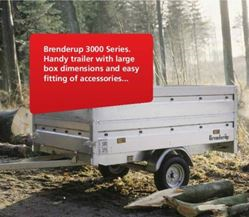 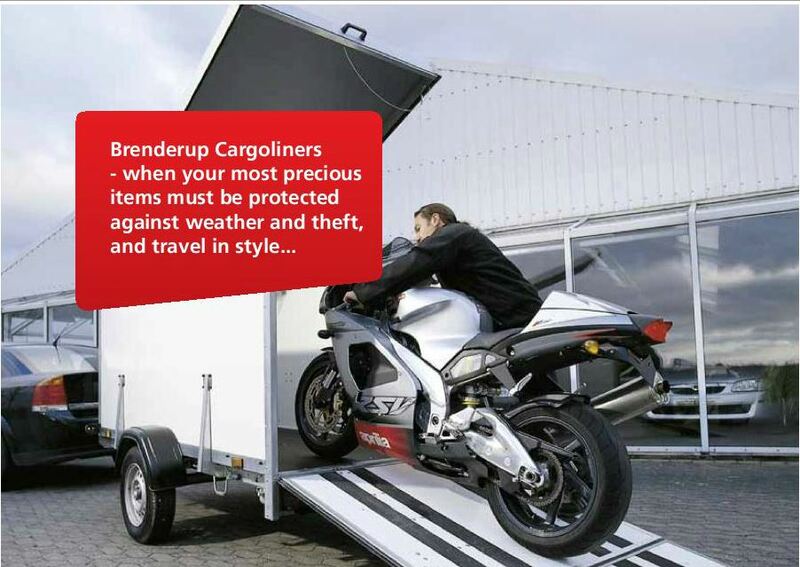 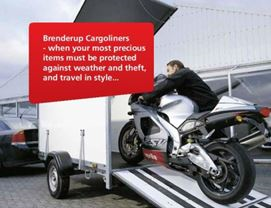 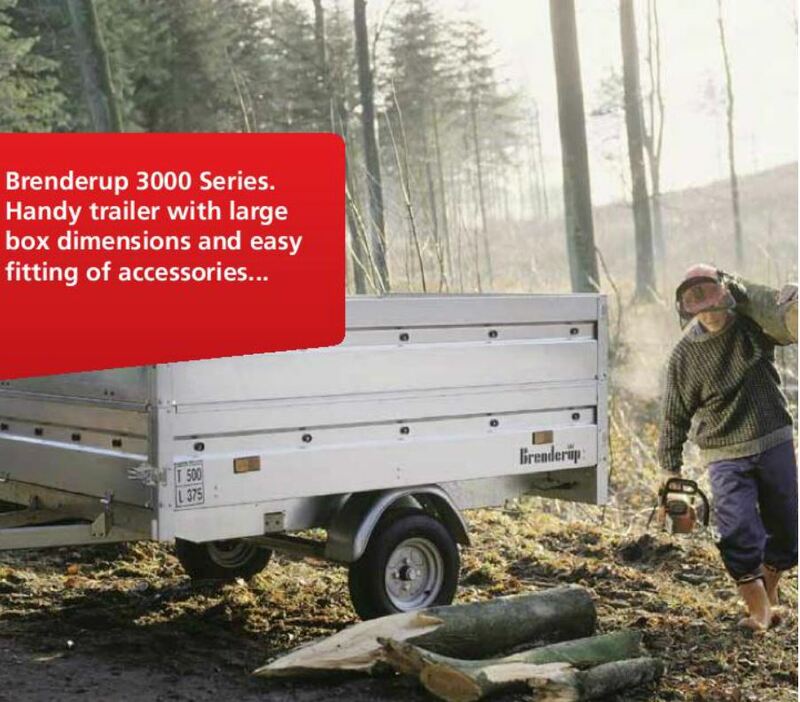 We offer a wide variety of trailers supplied direct from Brenderup. 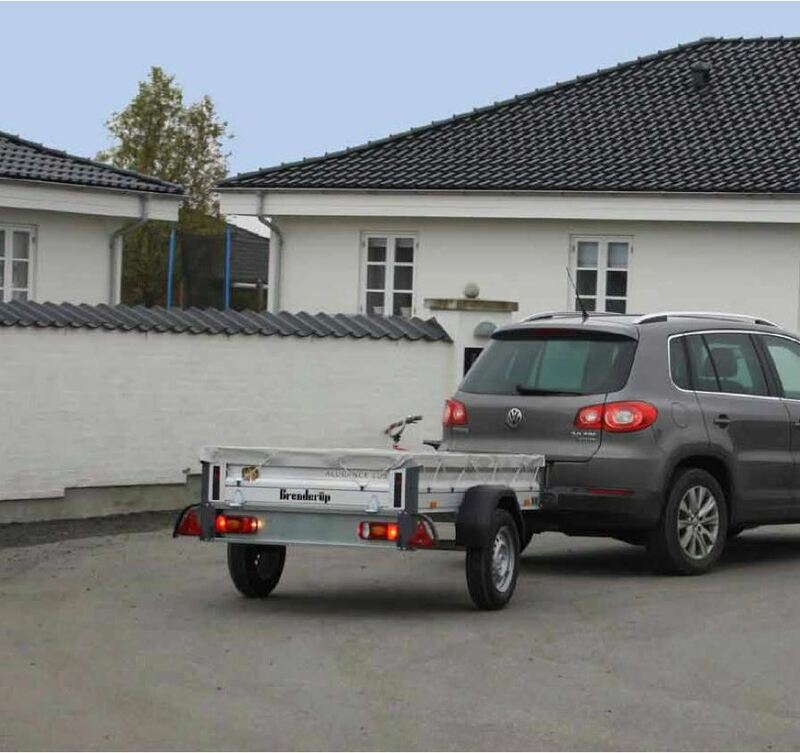 We supply both domestic and commercial markets at competitive prices and include camping trailers, small heavy duty trailers, single and twin motor bike / cross trailers and motor cycle / cross trailer rails and ramps. 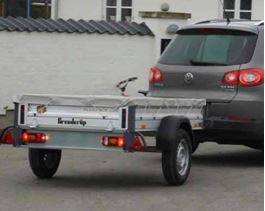 Note that trailers are for collection only from workshop – no delivery.